There is nothing better than creating a website to help our clients succeed. We offer a full range of services to make sure your business has everything in one place. We specialise in brochure websites for small to medium businesses. Starting from as little as £250 you can get your business online. Using the latest techniques to build and design your website we create simple, effective designs that convert vsitors into customers. We offer a very personal service, you will always talk to the same person from start to finish. 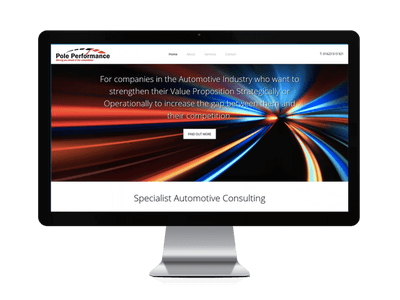 We get to know your business to ensure we can create a bespoke design to suit your requirements and then we support you through the first 12 months to make sure your website is performing. We never use templates to build our websites everything is built from scratch to ensure you get the perfect solution. All our websites come with responsive design as standard for no extra cost ensuring that you get a website that works on every device. Once you have a great website you need to make sure it is properly hosted on fast and reliable servers. 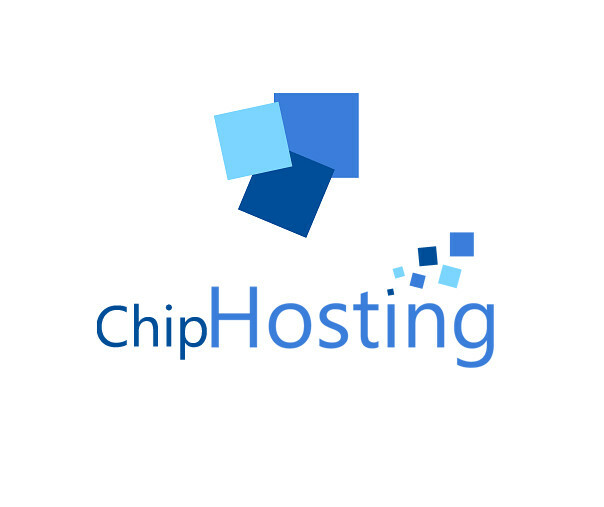 We use UK based servers with a 99.99% uptime guarantee using the latest technology to deliver the best web hosting experience. You can manage your own hosting or we can provide a fully managed service for you. We provide hosting at a sensible cost, be careful you are not overcharged by some companies for hosting services. If you have a website hosted somewhere else and are looking to reduce your yearly running costs, we can help. 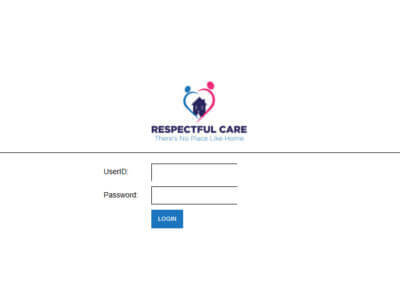 Your company logo is your identity and image, it is the first thing that prospective clients see and it is attached to every piece of marketing and correspondence you create. A great logo and company brand tells people who you are and what you do. First impressions count whether you are a big or small company and can be the difference between success and failure. Make sure you get the right logo and brand image for your company. We provide competitve design packages to give you a professionally designed logo that will make your company stand out from the crowd. Todays technology should make your day to day tasks simpler and quicker. We are here to ensure that is what it does for you. We design and build bespoke software solutions. Designed for your business, simplyfying your processes, making your day to day tasks quicker. From secure data repositories to site reporting systems we can develop systems to make your business more productive. 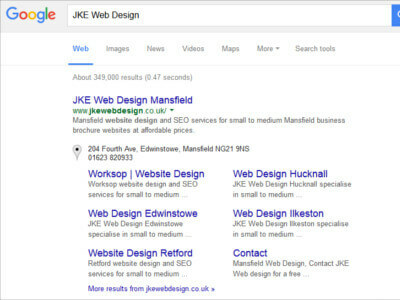 Websites that rank higher in search engine results are more likely to generate more business and repeat custom. Have you spent hundreds or thousands on a beautiful website that no one can find? We provide free no obligation SEO assessments to highlight where your website could be improved to increase your search rankings. We will make sure that your getting value for money with either hourly or set fee charges depending on the amount of work required. Sometimes a few hours work can make all the difference and turn your website around.